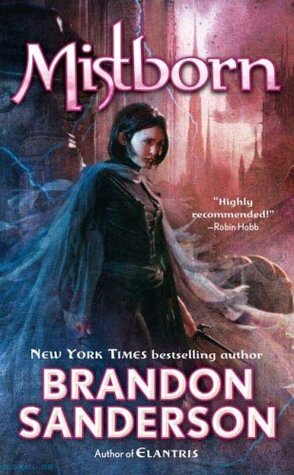 I was tagged by Jess over at Curiouser & Curiouser to the do the Classic Books Tag! I use to read more classic novels than anything else in high school, and I’ve missed them. So this seems like fun! The Great Gatsby by F. Scott Fitzgerald – Read it in a single afternoon, hated every single minute of it. I get it…I really do. The American dream, the green light being what you want most, Daisy and all that. But honestly I just wanted to throw the damn thing. I found the writing tedious. 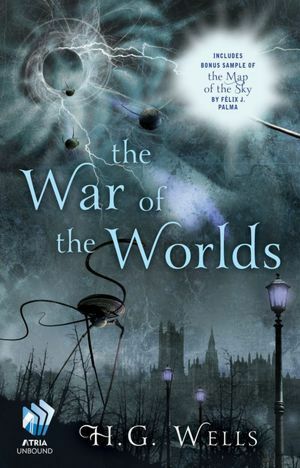 As far as classic novels go I enjoy books that came out during the Victorian era, most of which are set in Victorian times. Beauty and the Beast – The original fairy tale is actually a little less Stockholm Syndrome-y than the Disney movie. I can’t wait for the live-action movie! 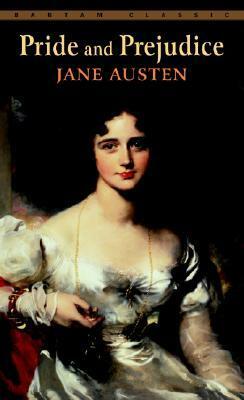 Pride & Prejudice by Jane Austen – It seems like everyone has read this one…but not me! I haven’t read a single Austen book. I would like to to get to these this year, though it’s slightly unlikely. 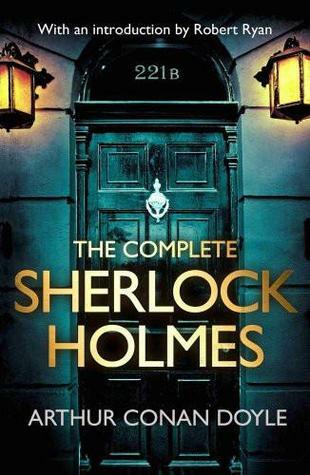 I have the complete fiction of H.P. 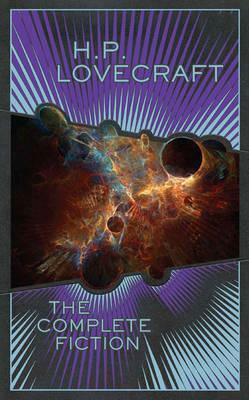 Lovecraft that I’ve already started. 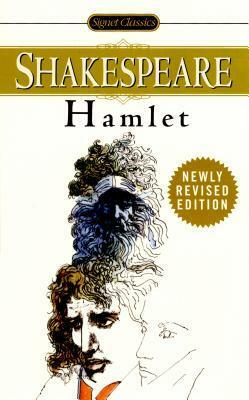 I have a the complete works of Shakespeare as well, and I have about half of the plays to get through.. I own the ebooks of the other three. 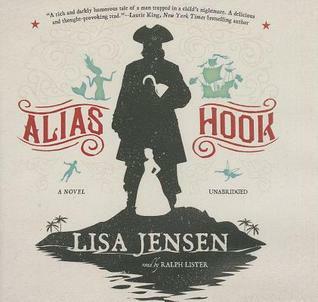 Alias Hook by Lisa Jensen – I listened to the audiobook of this earlier in the year and LOVED it! It’s based on Peter Pan but centers around Captain Hook and his role in the world of Neverland. Ever After – I know this isn’t a pure adaptation of Cinderella, but it’s one of my favorite movies ever. There are ton of others I could have chosen but this one is the one that I can watch every single time I see that it’s on with no complaint. Beowulf is an epic, action filled, pure Norse tale and this film was just…boring. The whole animated quality was different…but it just looked odd in the end. 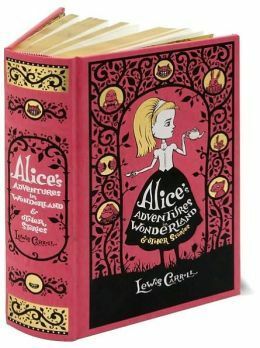 The Barnes & Noble leatherbound editions are among the only books I collect. They are gorgeous, sturdy and look absolutely amazing on the shelf. I have 5 already, but I would love the three pictured above to go with the others. The Sphinx by Edgar Allan Poe – I never knew about this short story until after I purchased a big book of his work in high school. It’s not overly creepy, and it’s sort of goofy but it’s a fun read nonetheless. 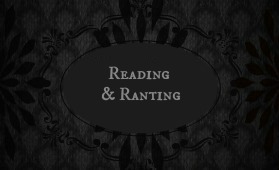 This entry was posted in General and tagged reading and ranting. Bookmark the permalink. Yes about The Great Gatsby! I hated that book and didn’t like the movie either. Never understood why so many people rave about it, but to each their own I guess. Hope you’re able to read Pride & Prejudice one of these days, as that was always my favorite Austen book. And loved Ever After! I never tire of watching that one either. Great post! Thanks Terri! I didn’t like the movie either, it’s just so…surface level as far as characters and meaning go. I also haven’t read Pride and Prejudice! I am so glad I’m not the only one, lol! Somehow I’ve only just seen this – obviously I’m just rubbish. But yay, you did it! Yes, finally! -high fives- It’s so good to know someone else who doesn’t think The Great Gatsby is the best novel that’s ever been written. I just loathe it.